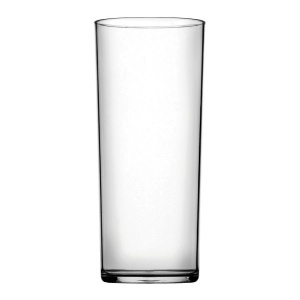 Polycarbonate glassware has a long life, is highly durable and almost unbreakable. 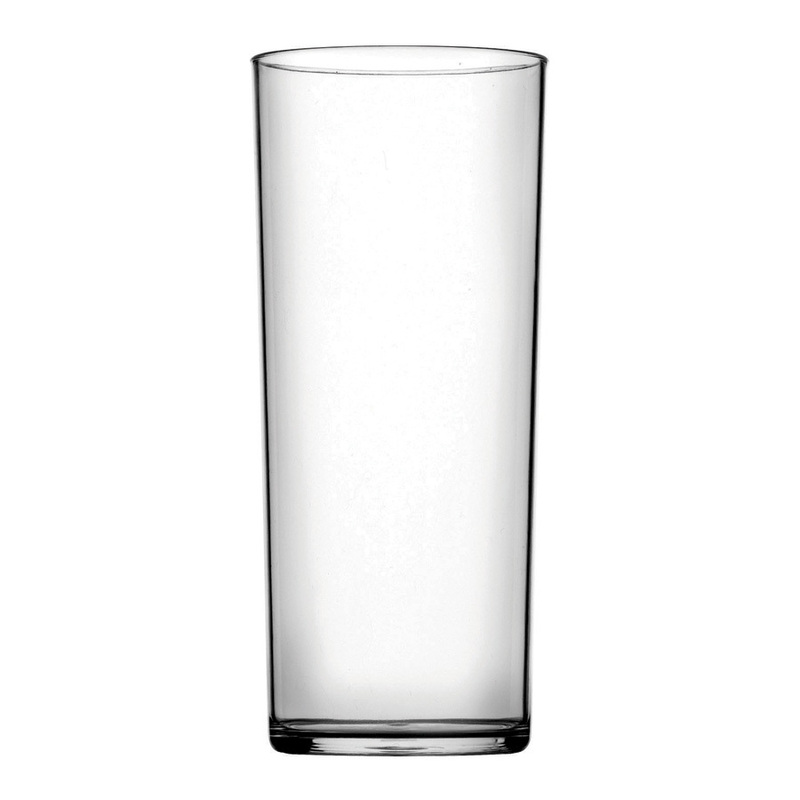 This 12oz polycarbonate Hiball tumbler is CE marked at the half pint (10oz) point. Sold in boxes of 48. Glass washer safe with a life span of up to 500 cycles.